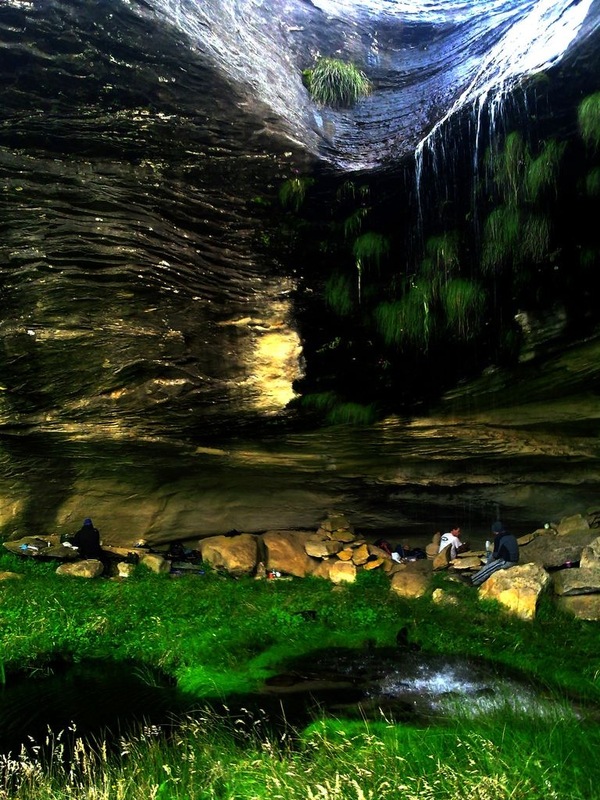 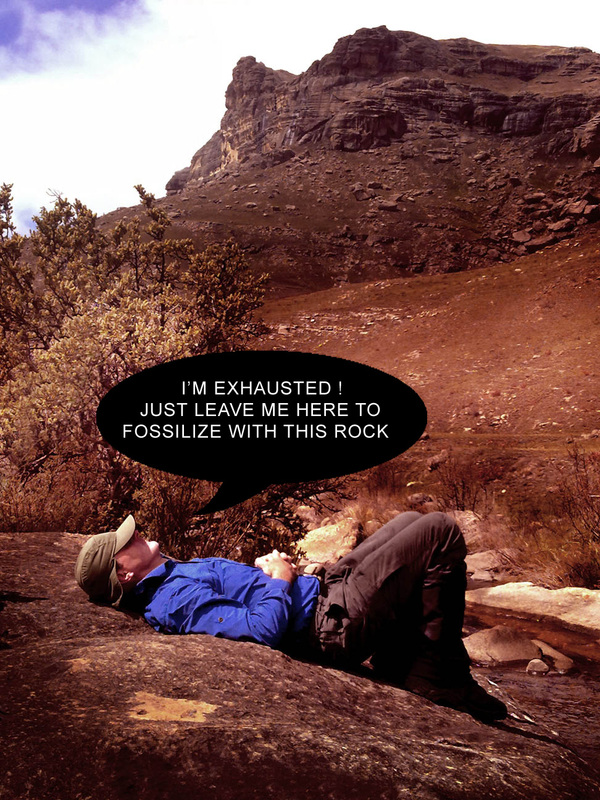 Reference photographs of caves of the Natal Drakensberg. 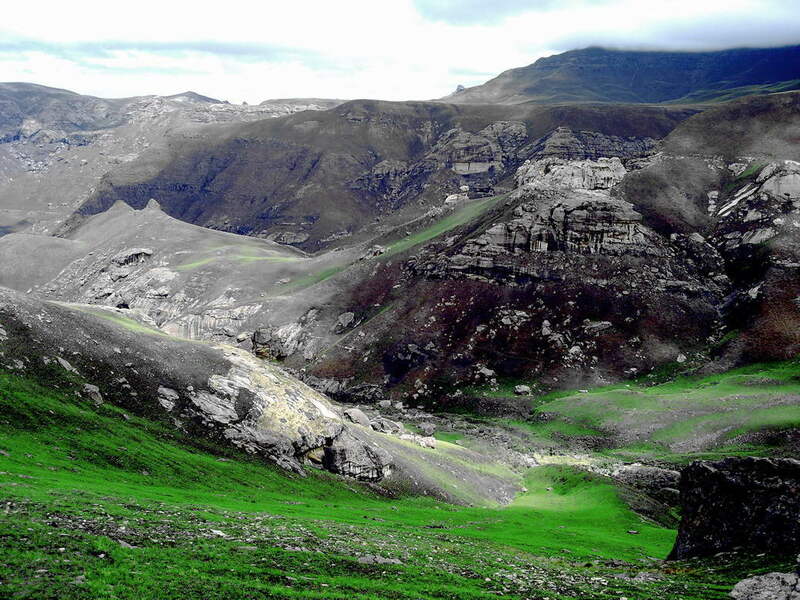 Reference photographs of fauna (animals) of the Natal Drakensberg. 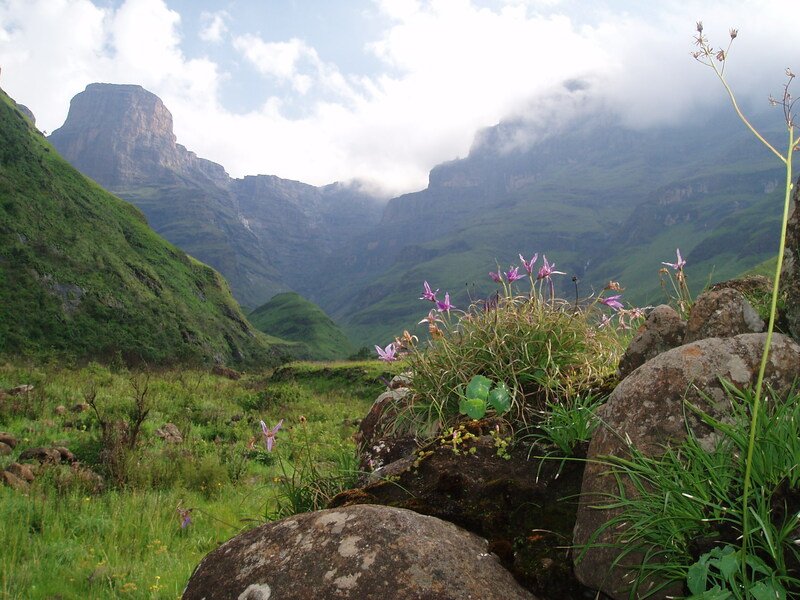 Reference photographs of flora (grasses, plants and trees) of the Natal Drakensberg. 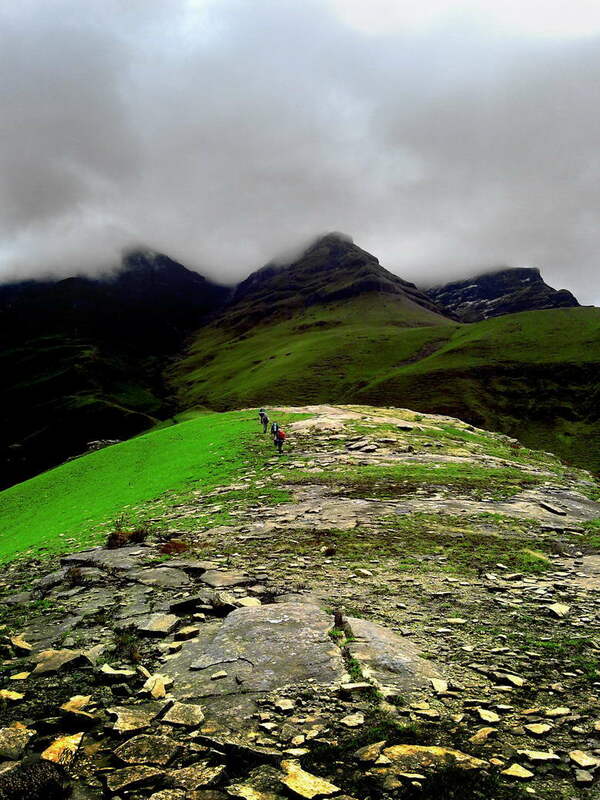 Photographs of Grand Traverses undertaken by the Club. 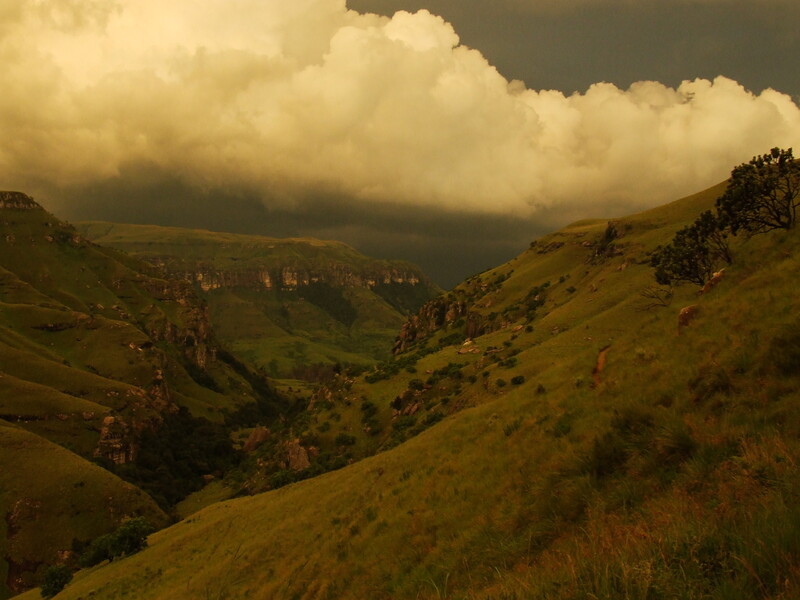 Reference photographs of huts and lodges of the Natal Drakensberg. 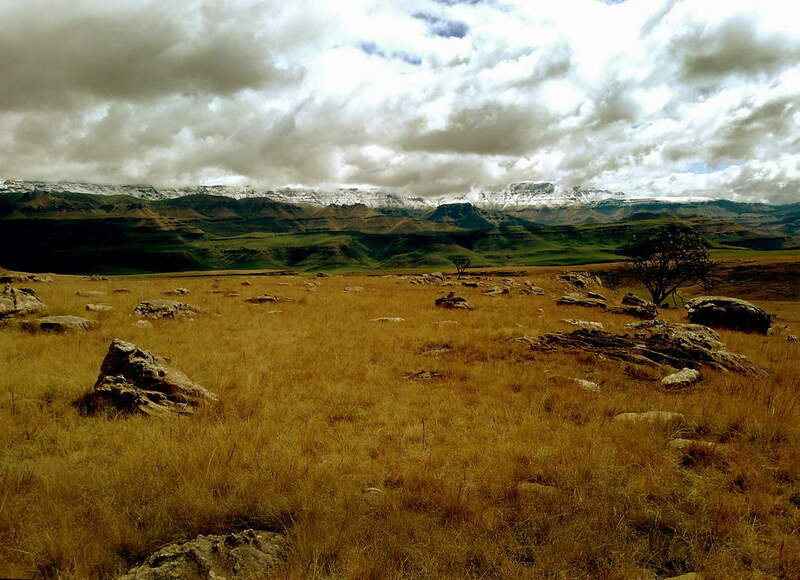 Reference photographs of passes of the Natal Drakensberg. 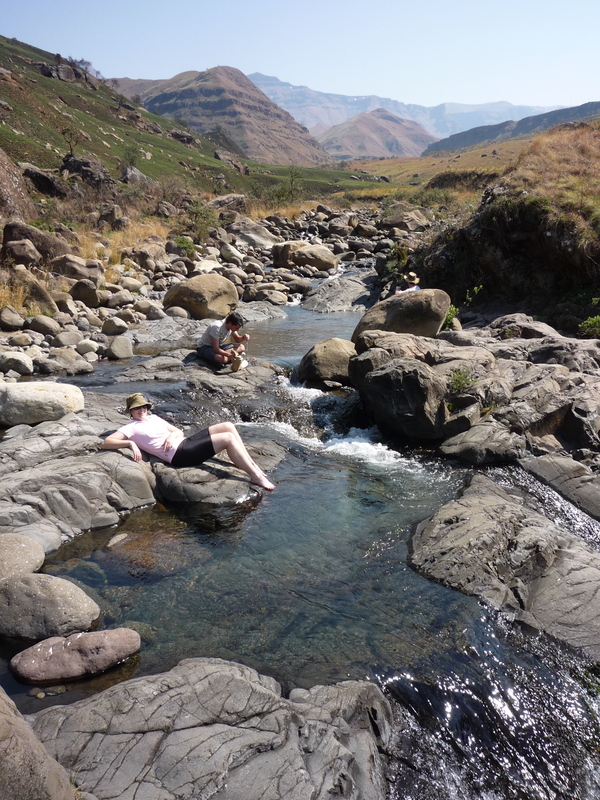 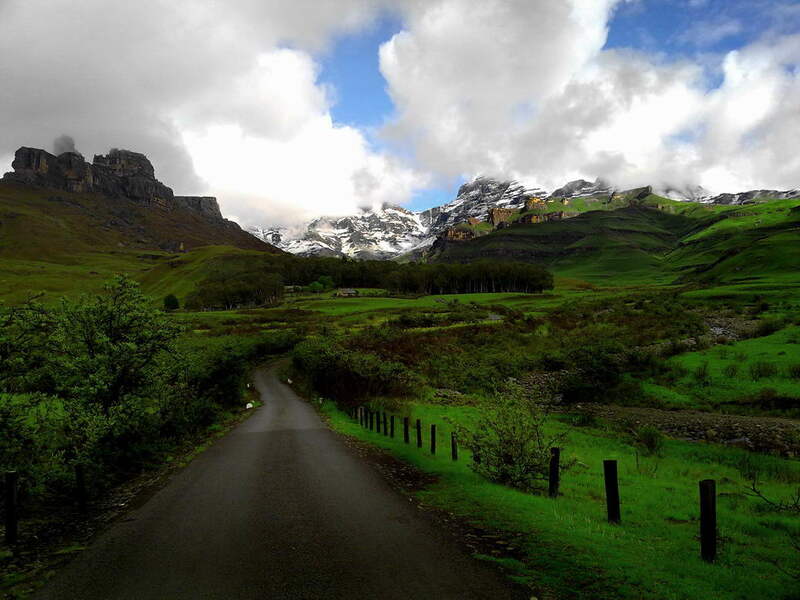 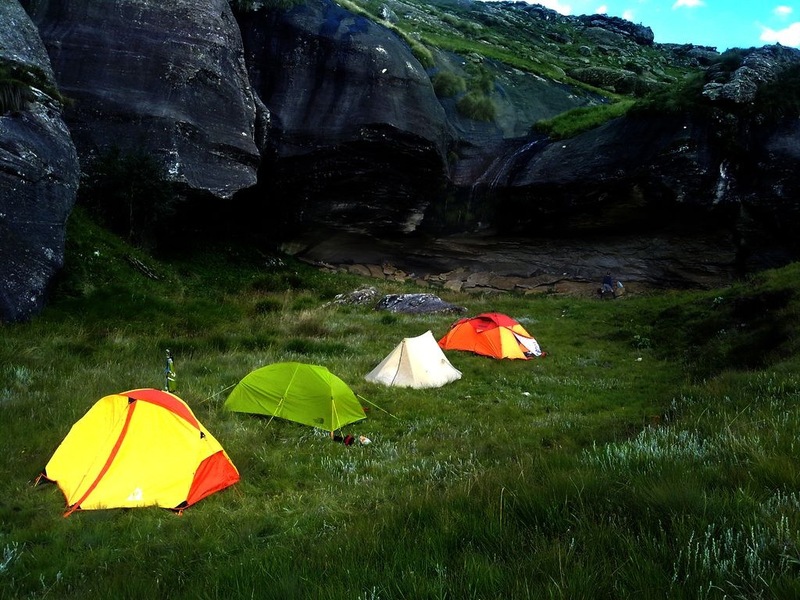 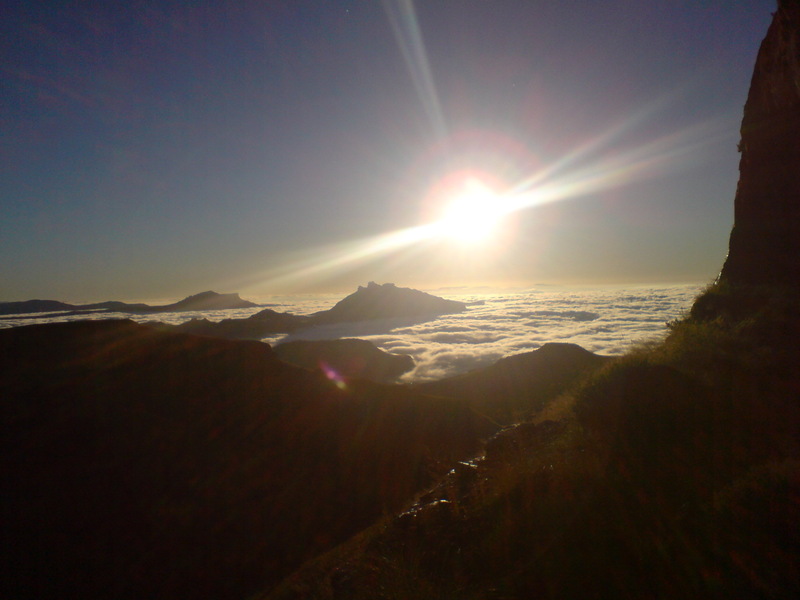 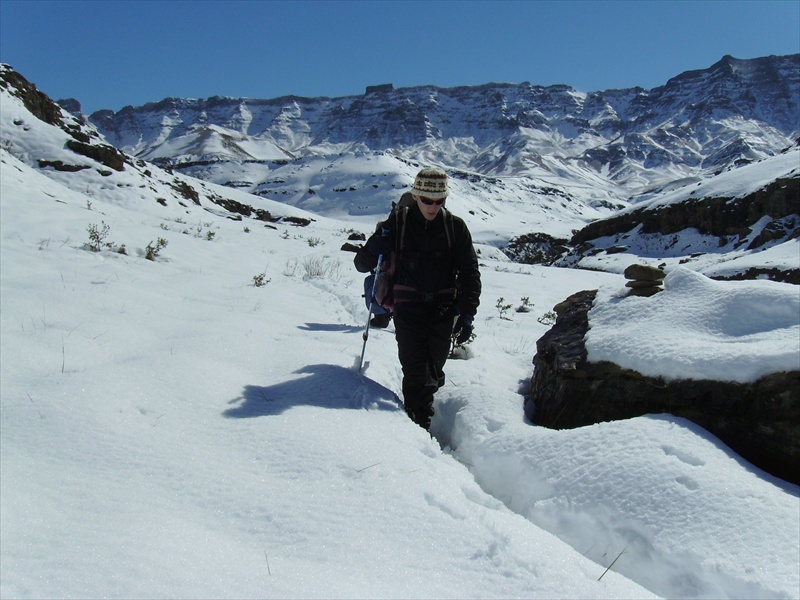 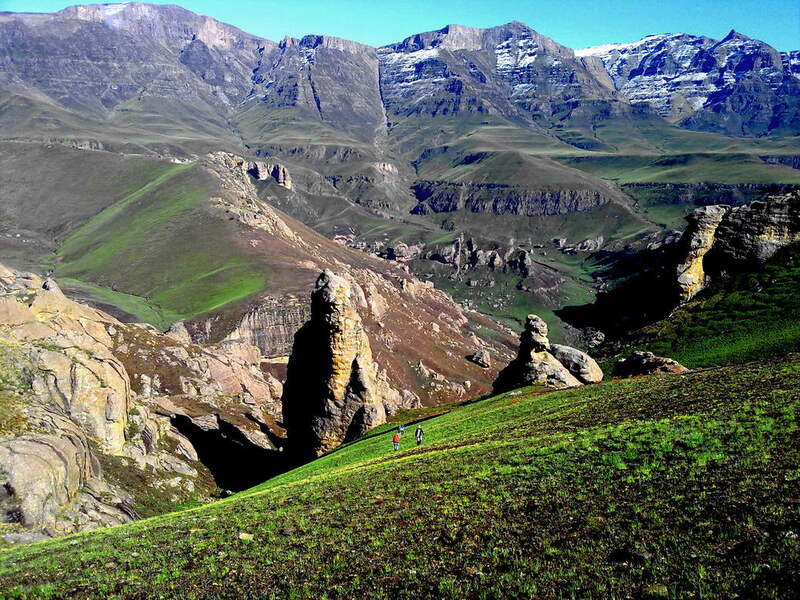 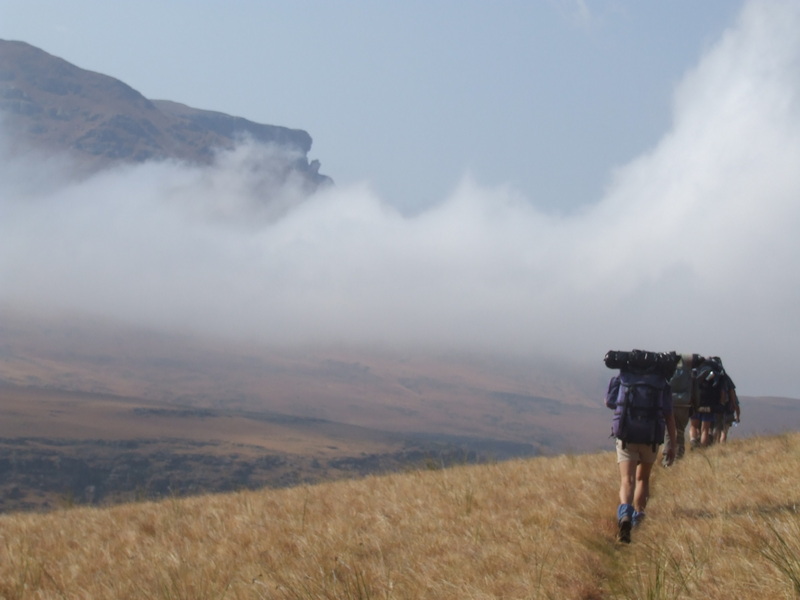 Reference photographs of peaks of the Natal Drakensberg. 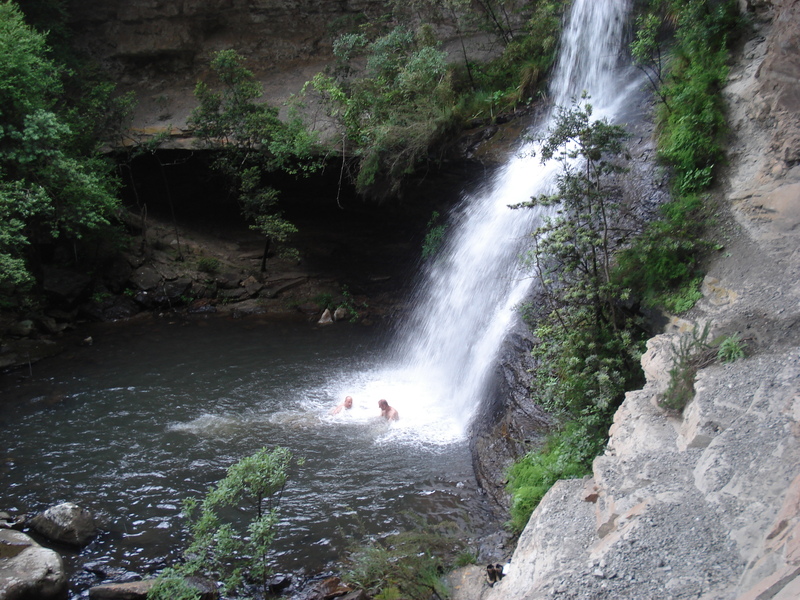 Description: Waterfall next to Aasvoelkrans Cave.